"The purists Rolling Stones band in the world"
This was my 6th time in going to see the Rollin stoned at the flower pot and they just get better and better, they dress and perform like the lads themselves, they have great presence and crowd participation, they will play old favourites and some that the stones wouldn’t play themselves, of my many favourites “she’s a rainbow “ & “ruby Tuesday “ always love them songs and they play them faster as the song goes on, they are a really friendly bunch of guys who always have time to chat after the show. 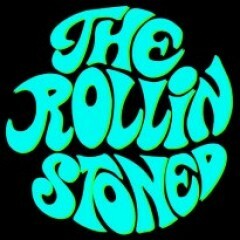 Real satisfaction given you won’t be disappointed , long live the the stoned. Absolutely ace! Absolutely ace! Absolutely ace!